Steel Guitarists Who Have Influenced Me? 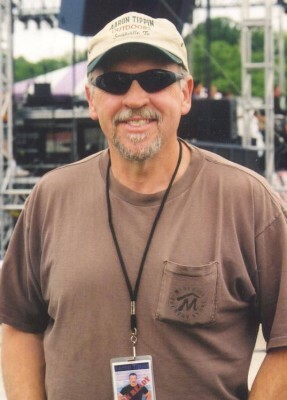 Buddy Emmons, Jimmy Day, Lloyd Green, Weldon Mirick, Sonny Garrish, Hal Rugg, Paul Franlim, Mike Johnson....but the most influential steel guitar player will always be my friend, Dave Nimmons... 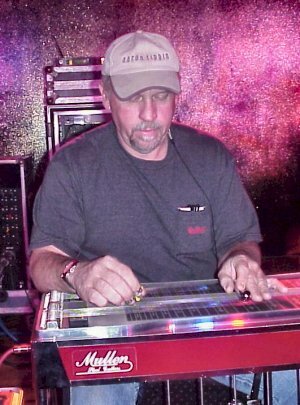 He's the player that got me started on steel guitar when I was around 14 years old! And also, I thank my friends from HOME for letting me play in their bands when I started...Jerry Smith, Dennis Hughey, Ernest Havry and countless others.